Woggon Construction is a family owned business serving this area since 1977. 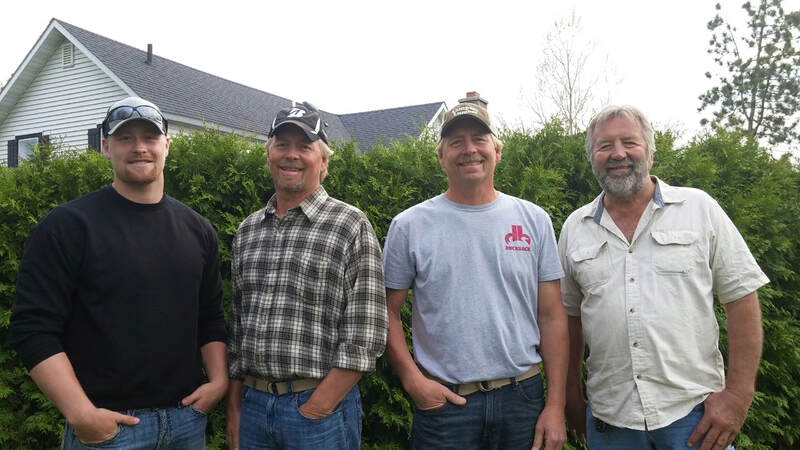 We are 3 brothers & son/nephew that specialize in New Home Construction as well as providing improvements to your existing home, including but not limited to: Additions, Remodeling, Decks, Masonry, Concrete flatwork. We offer a complete turnkey operation for all of your building needs! We are skilled in design and enjoy helping you move your ideas to reality!